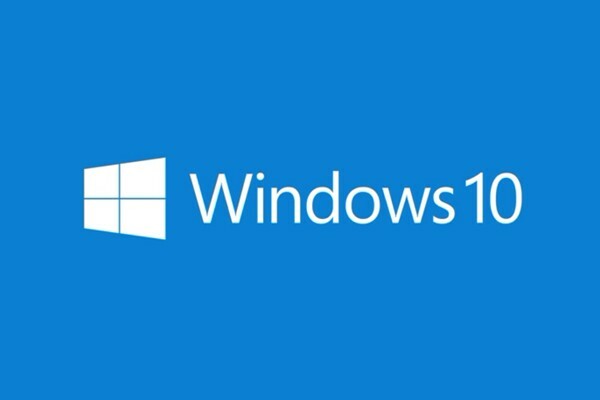 Microsoft recently released the first major update for Windows 10. Aimed at PCs and tablets, Microsoft said the update contains improvements to all aspects of the OS � including thousands of partners updating their device drivers and applications for Windows 10 compatibility. Skype integration is included in the Windows 10 update, along with the inclusion of apps like Messaging, Phone, and Skype Video. Track your laptop’s location using Windows 10, which works in a similar way to the software’s mobile equivalent. Enable “find my device” to access this functionality, which is linked to your Microsoft Account. If you use the Microsoft Edge browser, there is now an option to cast media to a device – which lets users send photos, video, and audio to compatible devices with no setup required. Users who own multiple Windows 10 devices can now enable a sync option in Edge, which lets the browser sync passwords and favorites across all laptops, phones, and tablets. There is a new setting under the Time and Language option, which lets users set time zones to “automatic”. This means that if you travel, your device will automatically update to the relevant time zone. A new option in Cortana lets users enable missed call notifications, which allows you to reply to calls with text messages via a voice command.